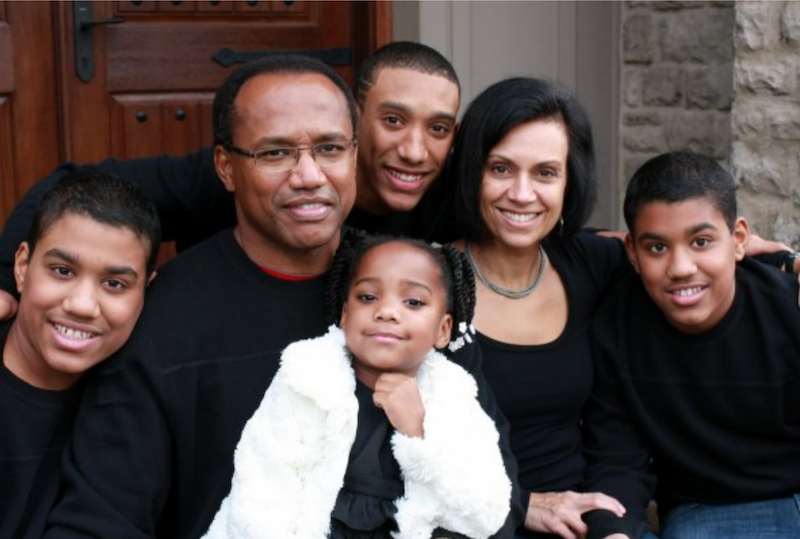 Curt Warner is this week’s guest on The Life of Dad Show. 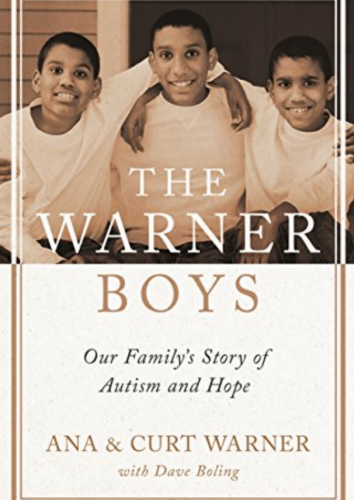 NFL great Curt Warner talks with The Life of Dad Show host, Art Eddy about his family’s inspiring journey from stardom and success to their struggles as a family and how it made their family stronger. Curt also talks with Art about his time in the NFL and his favorite football moments. Curt Warner is an honors graduate in communication, a two-time All-American at Penn State, a 2009 College Football Hall of Fame inductee, and a former All-Pro running back for the Seattle Seahawks and Los Angeles Rams. A three-time Pro Bowler, Warner was inducted into the Seattle Seahawks Ring of Honor in 1994. Follow Curt on Twitter at @CurtWarnerAgent and pick up his book The Warner Boys: Our Family’s Story of Autism and Hope at Amazon and wherever books are sold.